The award, which carries a first prize of £1,000, is given each year for community projects which build local sustainability, which is what Park Life is all about. It was set up five years ago by three local families with the aim of using Heavitree Pleasure Grounds to bring local people together to have fun, get to know and help each other and lead more fulfilling lives, all in the beautiful setting of Exeter's largest green space. As well as holding regular sporting events in the Park, the group stages children's cookery classes, holds an annual fun day and even arranges for meals to be cooked and supplied to particularly vulnerable local residents. Devon County Agricultural Association President and chairman of the judges for the award, Lady Arran, was full of praise for what Park Life have achieved. "The energy and enthusiasm of the Park Life trustees and their band of volunteers is truly inspiring," she said. "They have provided a really welcoming and much used facility for children to play in and feel safe in, supported by Exeter City Council. This, combined with events , activities such as free tennis coaching, cooking classes and the food share scheme are helping children and families understand about a healthy lifestyle and are making a real difference to the quality of life in this part of Exeter. "There is community spirit abounding and we feel sure this will continue to grow." For Heavitree Park Life, trustee Hannah Park said that they were delighted and elated to have won the Prince of Wales Award. "It is a wonderful endorsement of what we have been trying to achieve, and the prize money will enable us to do even more,” she said. The judges for the Prince of Wales Award were particularly impressed by the Health and Wellbeing Project run by Park Life in 2014-15. This focused on food and cookery, with some 3,700 people, including many school-children, taking part in cookery classes, allotment visits, food story-telling and sales/swaps of plants and seeds. In all, six community projects were nominated for this year's award, and Lady Arran said that they all deserved congratulations: "Each and every one is adding to the enjoyment of community life and the quality of the environment in Devon and it was a real pleasure to meet so many people who work so hard on behalf of their communities." 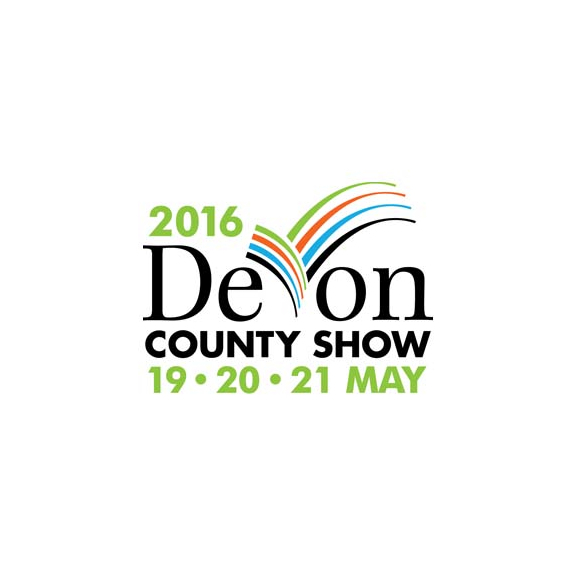 The Award will be presented at the Devon County Show on Thursday, May 19.